Chinese manufacturing giant, Huawei, has been the official sponsor of the China Go League for the past two years. The league kicked off in Changxing, Zhejiang today and the company had a couple of things to say at the ceremony. Zhu Ping, Huawei’s vice president gave a speech at the opening ceremony. He said that through last year’s cooperation, the two mutually helped each other and achieved mutual benefit. 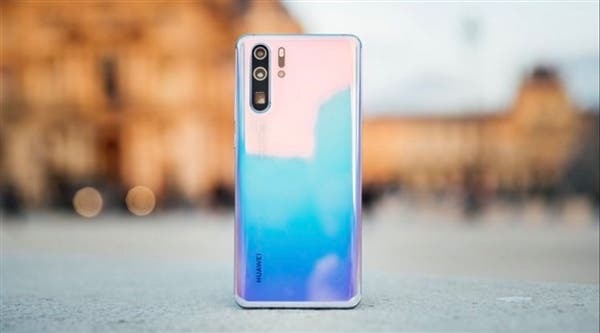 In addition, Zhu Ping also said that in 2018, Huawei’s global mobile phone shipments exceeded 200 million units. “This year we expect to exceed 250 million units…Last year, we only made the top three, this year we want to go further”. If Huawei can ship 250 million smartphones in 2019, then the company is set to be the number one smartphone brand in the world. 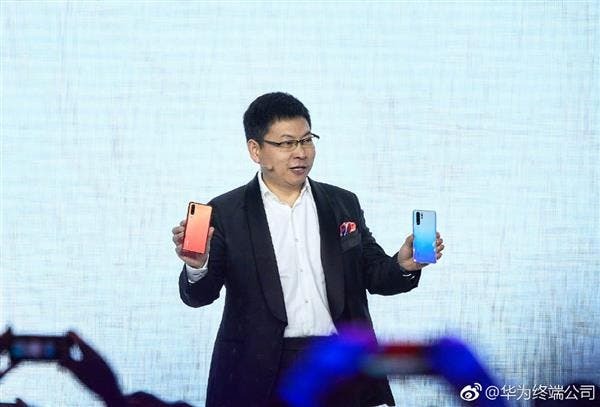 At the official launch of the Huawei P30 series in Shanghai, Huawei’s consumer business CEO, Yu Chengdong, also made it clear that the sales target of Huawei (including Honor) in 2019 is 250-260 million units. “Now every time three smartphones are sold in China, one is a Huawei phone. This year our goal is to have one for every two sold, which means that our Chinese market share would be over 50%.” Yu Chengdong said.